Are you looking for that lowered stance but need to keep the utility of your truck for hauling your boat to the lake or a car to the track? Belltech Airjack Systems are the answer. 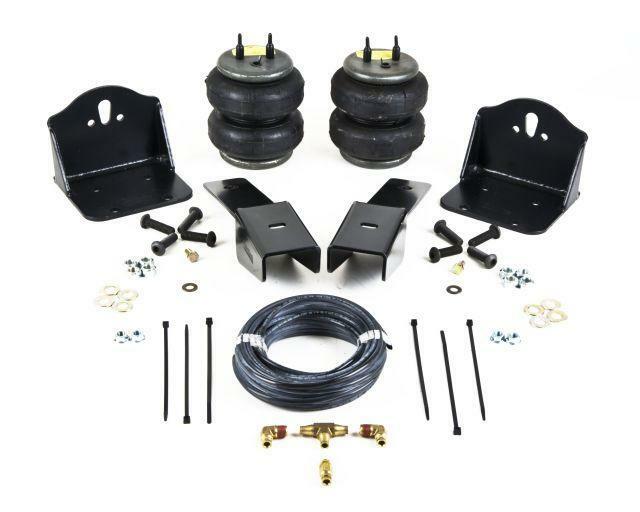 Belltech Airjack systems are an application specific supplemental air spring/air bag engineered to supplement your rear suspension to take additional load such as a trailer or any other additional cargo. 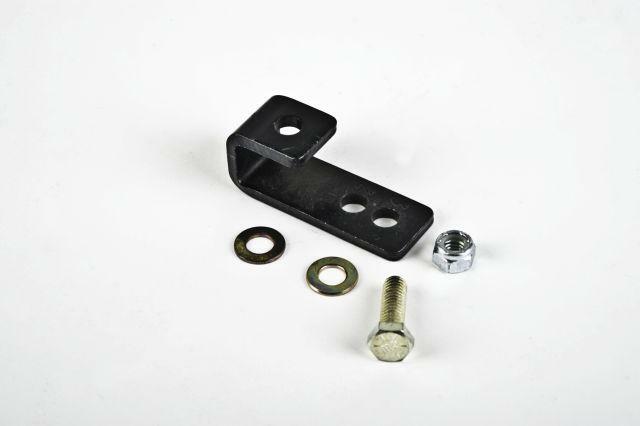 Featuring up to 2500 lb heavy duty double-bellow Firestone air springs combined with application specific brackets that are die stamped from 1/4“ heavy gauge steel plate that is heliarc welded and powder coated for maximum durability. Combined with high pressure D.O.T. approved “Synflex“ airline hose secured with “Slip-N-Lock“ Teflon coated brass air fittings, along with all necessary grade 8 installation hardware Belltech Airjack kits deliver the bulletproof product experience you expect from the leader in sport trucks. The optional onboard AirJack Compressor kit inflates your AirJack system from inside the comfort of your cab, eliminating the need to use an outside source for the ultimate in convenience.